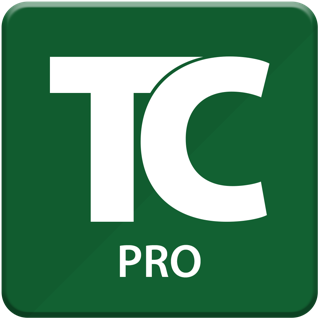 TurboReview is a lightning-fast drawing and document viewer, markup, measure, and translate app based on award-winning TurboViewer. Enjoy smooth multi-touch navigation as you pan, zoom, and 3D orbit around documents effortlessly in a wide variety of visual styles that enhances viewing. Extensive redline markups, annotations, and measurements happen in both 2D and 3D. Includes innovations such as ‘always facing text’ (assures annotations are readable at any viewing angle) and arrow leaders that snap to orbiting 3D objects. Completely optimized for mobile, TurboReview is the easy-to-use app for all of your daily review, markup, measurement, and translation needs. 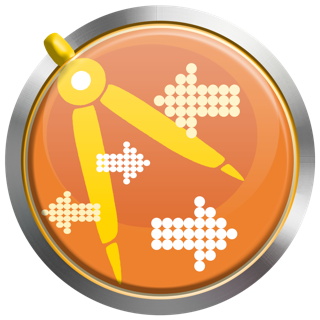 •	Markups- Highlight important features. Draw, shapes, lines, clouds and text. •	Measurement- Measure, length angle, area and perimeter. Modify dimensions as-built. 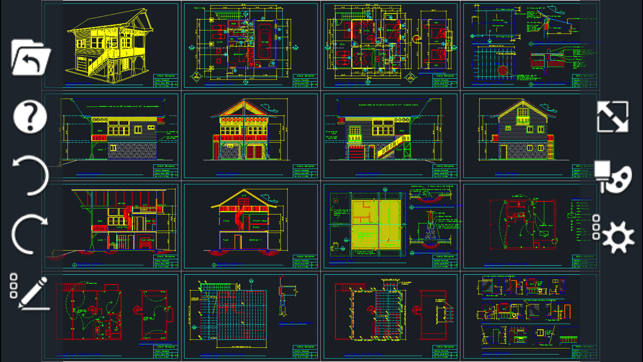 •	2D Viewing- View 2D CAD drawings and PDF’s. Pan and zoom. Saved views can be accessed as well. •	Layouts- View model and papersapces. 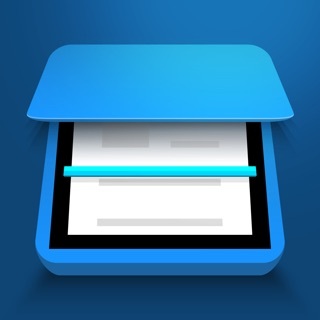 Any layouts saved in the drawing can be viewed in TurboReview. •	Layers-Toggle layers on and off. A special markup layer is created to store any markups added to the drawing. •	3D viewing- View 3D CAD drawings and models. Pan, zoom orbit in a variety of visual styles including wireframe, hidden line, x-ray, greyscale and shaded. Standard isometric views and perspective views are available. •	Always Facing Text- Regardless of your view, text added from our markup tools will always be visible and readable. 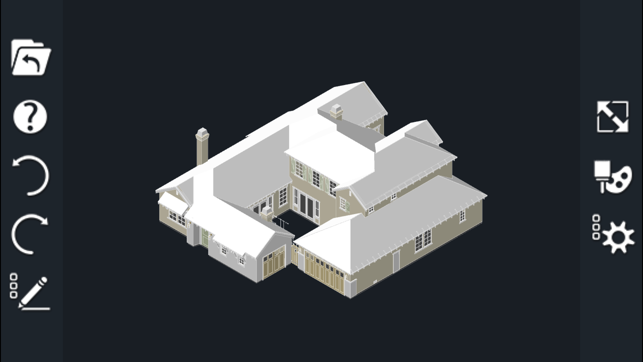 •	Cut Plane (New in v5)- Create sectional views to peer inside 3D models and architectural drawings. •	Export- Share markups and measurements with other TurboApps users. 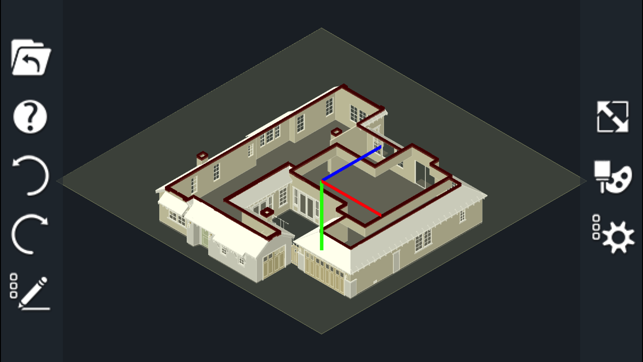 Export your markups as DWG to XREF in desktop CAD applications. Capture and share screenshots. •	Cloud Convert- View 2CD, 3DM, 3DS, ASAT, CGM, DCD, DGN, EPS, FCW, IGS, OBJ, PLT, SAT, SKP, STEP, STL, STP, and WRZ through cloud conversion. After the file has been converted it can be viewed remotely. For support with any of our TurboApps products email turboapps@imsidesign.com. After paying the $35 I was expecting to get an app that was seamless. This is not the case. App is not user friendly and it does not show any annotation ( titleblock, Dims, block anno ext..) after marking up the DWF I would like to tie text to the mark up but the text does not appear just the box or cloud to clarify the area. Not worth the money, should have been free. 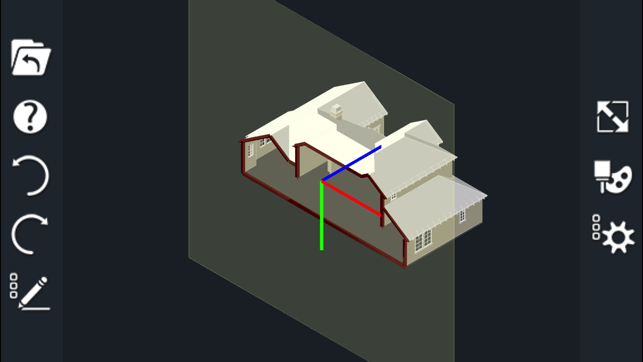 Update works well for for my DWG, DGN, and 3D PDF files. Wish it supported texture maps though. Good tech support.